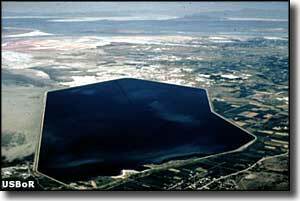 Willard Bay State Park is on Willard Bay, a large freshwater reservoir separated from the Great Salt Lake by a 20-mile-long earth-filled dike and natural shoreline. In the winter time, this is a great area for watching nesting eagles. In the summer time, this is a great area for boating, swimming and just camping under the night sky. Willard Bay North Marina offers day-use cabanas on the beach, picnic facilities, full hookup campsites and excellent boat launch facilities. Willard Marina South offers a campground area, picnic facilities and another excellent boat launch site. All facilities at Willard Bay State Park have been recently renovated. 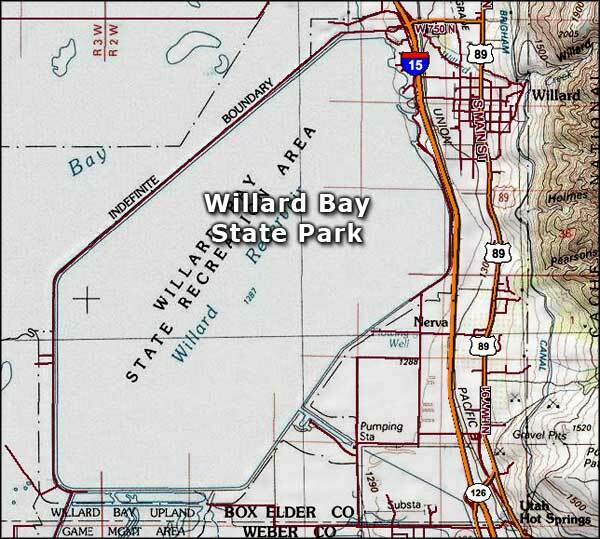 Willard Bay State Park is open 365 days a year. Park operations hours are from 6 AM to 10 PM. The $10 day use permit covers boat launching. $75 annual Utah State Parks passes are available at the Willard State Park Visitor Center. Camping at Cottonwood Campground with full hookups will run you $25 per night. Camping at the Willow Creek Campground will cost you $16 per night. The South Marina Campground costs $25 per night. 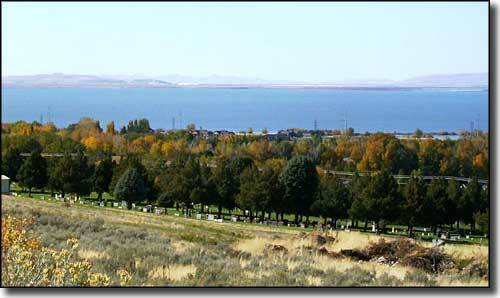 The South Marina at Willard Bay State Park can be reached from the I-15 via exit 351, the North Marina via exit 357. Upper left photo courtesy of the US Bureau of Reclamation.